bet365 is one of the largest and most well known of all the bookmakers offering online betting services, primarily because they were one of the first bookmakers to fully embrace the move to digital. There’s UK and Irish racing in Sandown, Fakenham and Lingfield this afternoon, and Dundalk and Newcastle see Friday night all weather cards taking place under floodlights on Friday 15th February. Tips for each of the day’s races are below. We’ve compiled a list of the bookmakers who currently serve the UK and Irish horse racing markets. Leave a comment at the bottom if you think we missed anyone. Click here to view the bookmakers. The £200 signup offer from bet365 has been removed from our betting offer finder, as this is no longer their top-of-the-line signup offer. Denise Coates (the bet365 MD) borrowed against her father’s 15 betting shops to launch the service, in 2000, and has rapidly grown the company to be one of the biggest in the world. Around 5 years later, the betting shops were sold to Corals as bet365 moved online only. Historically has made noise about being “British” but does based it’s gambling operations in Gibraltar (in line with the rest of the sector). The business does employ a lot of people in the UK, and also a significant amount of tax “on shore”. Used to be famous for their £200 deposit match bonus for new members, but in recent years Bet365 has moved towards offering more promotions for current players, as the “sign up” market has simmered down. 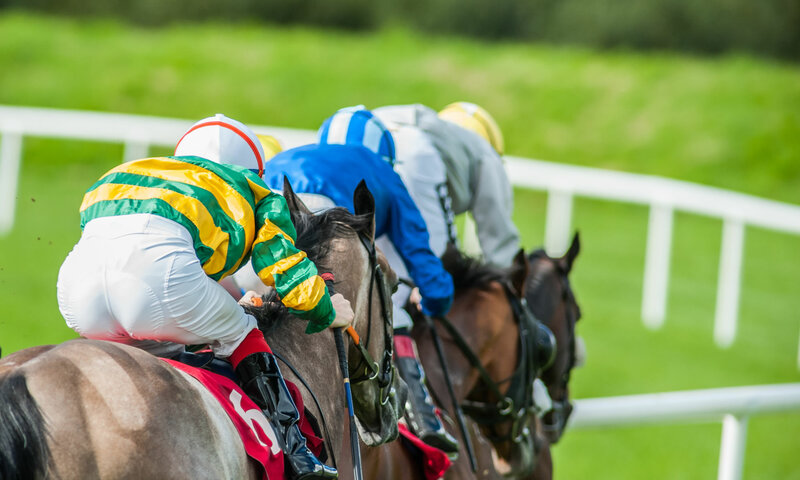 Their tech and platform are strong, with the service on mobile and desktop probably leading the market, at least for betting on horseracing – one of the first services to offer live video on all platforms (bet more than 50p to view a race) – also pioneers for live, inplay and in-running markets.